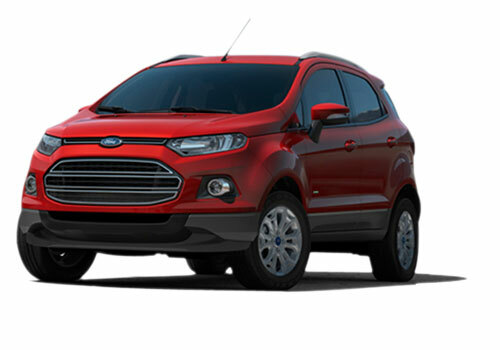 The Ford India SUV – Ford EcoSport that has paved the way to intensify the compact SUV segment in India will be launched in early 2013. This is the latest update to the information after the market was upbeat with almost confirming a Diwali or earlier launch. Recently, the almost production ready new generation Ecosport was unveiled at the Beijing Auto Show. Notably, this Ford SUV is expected to transform the SUV market in India following its price and other features. As per recently published reports, the Ford India chief Mr Michael Boneham has reportedly said that the Ford Ecosport launch in India could happen sometime early next year. 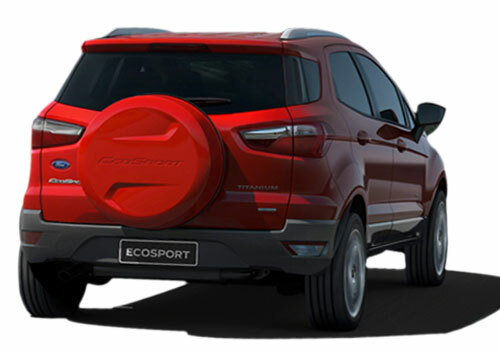 Now that the launch is pushed to 2013, the Ecosport will be locking horns with Maruti XA Alpha that is also expected at the time. Meanwhile, Renault Duster, another compact SUV by the French car maker is expected sometime in June or this Diwali. If that happens, Duster will have an edge in sales until the two bigwigs are launched. Significantly, the Ford SUV tagged as ‘urban SUV’ is highly anticipated in India due to two things- price and features. Expected to start at Rs 8.5 lakh, the new SUV by Ford is seen as a car that will be sweeping the SUV segment. The current generation of the car is already in sale in Brazil and other countries and India launch has to maintain the order. China will have precedence over India besides other prominent locations. The Ford Fiesta sedan based SUV is also believed to be a car that will be giving volumes on the sales chart to the American car maker and will do what Ford Endeavour could not do in India – bumper sales. However, Ford Ecosport’s success in India will be highly checked by Maruti XA Alpha that will also be arriving sometime near it. With the above three compact SUVs in and the Premier Rio already upgrading its diesel model with the BSIV one, expect a close fight to ensue in the segment. Which one will emerge as the leader, only time will tell but it is sure that it will be the big SUVs that will be waiting for customers to their showrooms after these compact sub Rs 9 lakh SUVs hit the India car market. Its really great news I am waiting for this..